Well, today is not exactly a happy Monday as it’s been brought to my attention that Band Stallion Cocoa has passed away. =( He was 18 this year and currently the oldest Band Stallion in the park. His sheath has been extremely swollen for the past few weeks and during this time, his Band was taken from him by young Stallion Ollie Jr. Hard to say what caused this swelling for him but with the constant battling these Stallions do to keep their families, it could have been some type of trauma caused in battle. We might not ever know for sure the reason for his passing and if I hear anymore from the park I’ll let it be known. 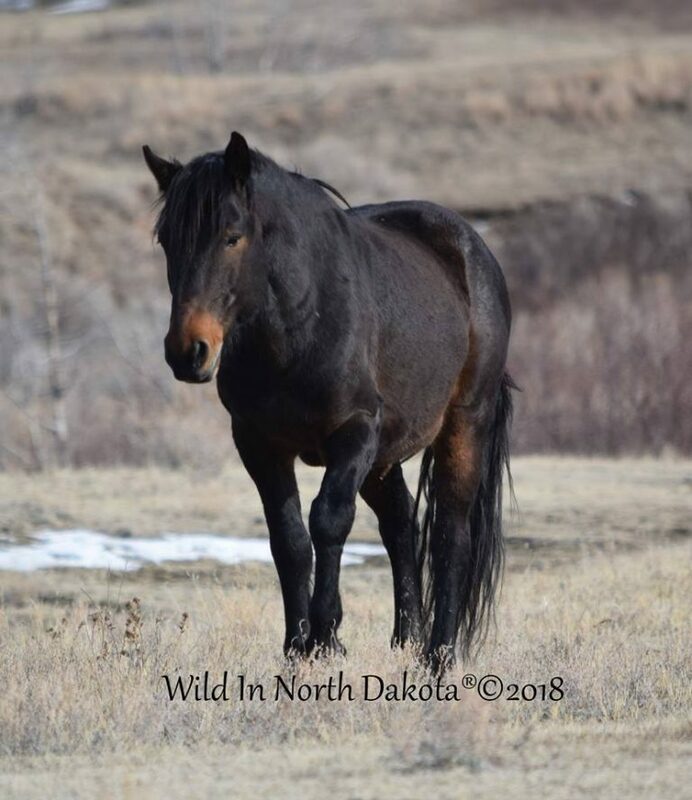 Cocoa was a proud and noble Stallion and we will remember him forever through his beautiful offspring which I feel so blessed to have 2 of here on our ranch. Rest in peace dear mighty Cocoa and hope you are now free of any pain and suffering. Our hearts once again go out to this incredible loss in this incredible herd of wild horses!